The 36″ Vienna vanity makes a bold statement with its modern look. 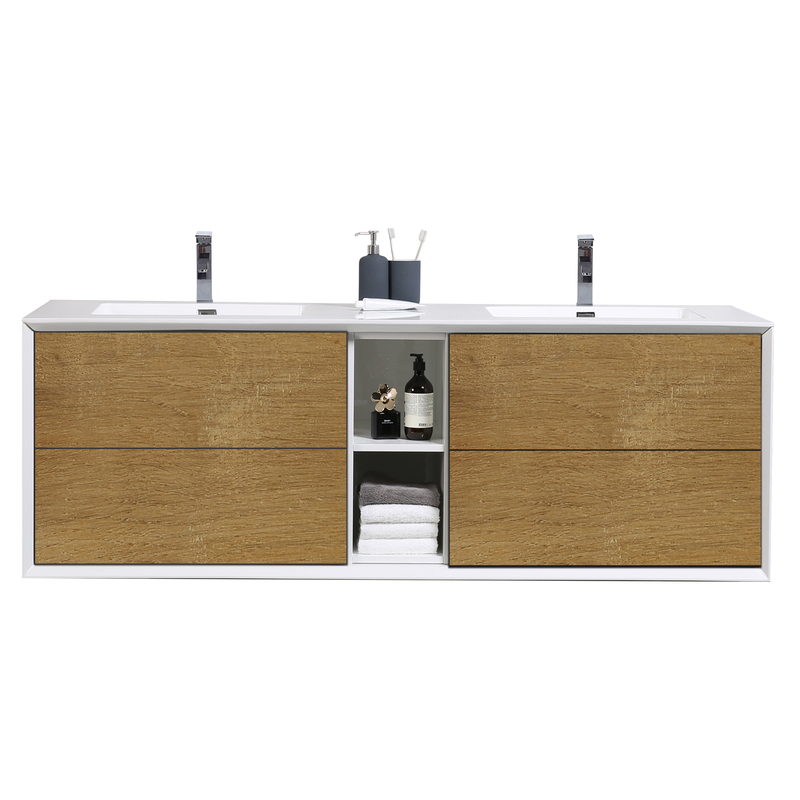 The exclusion of hardware allows the blend of white and white oak to be on full display. 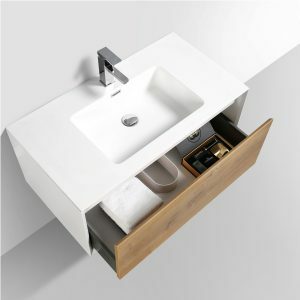 It features a spacious soft closing gliding drawer and acrylic top with integrated sink and single pre-drilled faucet hole. 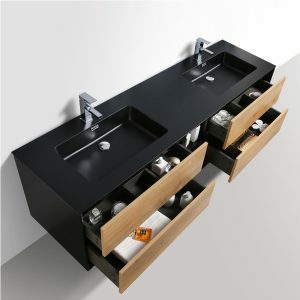 Wall-mount installation keeps the Vienna suspended above your floor, leaving plenty of room to place bins or baskets that complement the vanity’s minimalist style. 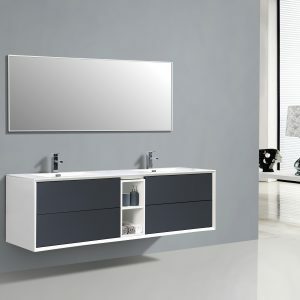 The 75″ Vienna vanity makes a bold statement with its modern look. 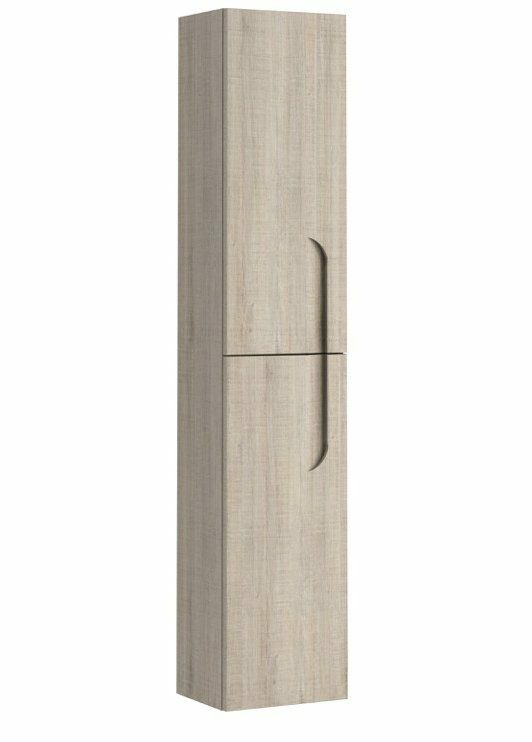 The exclusion of hardware allows the blend of white and ashy gray to be on full display. 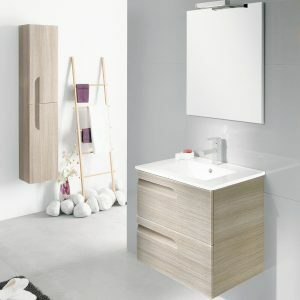 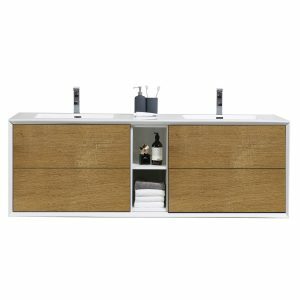 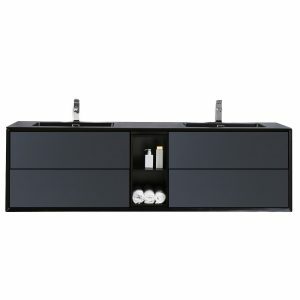 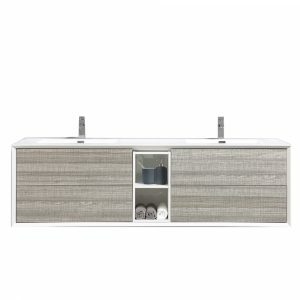 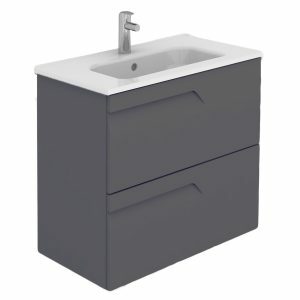 It features spacious soft closing gliding drawers and acrylic top with integrated sink and single pre-drilled faucet hole. 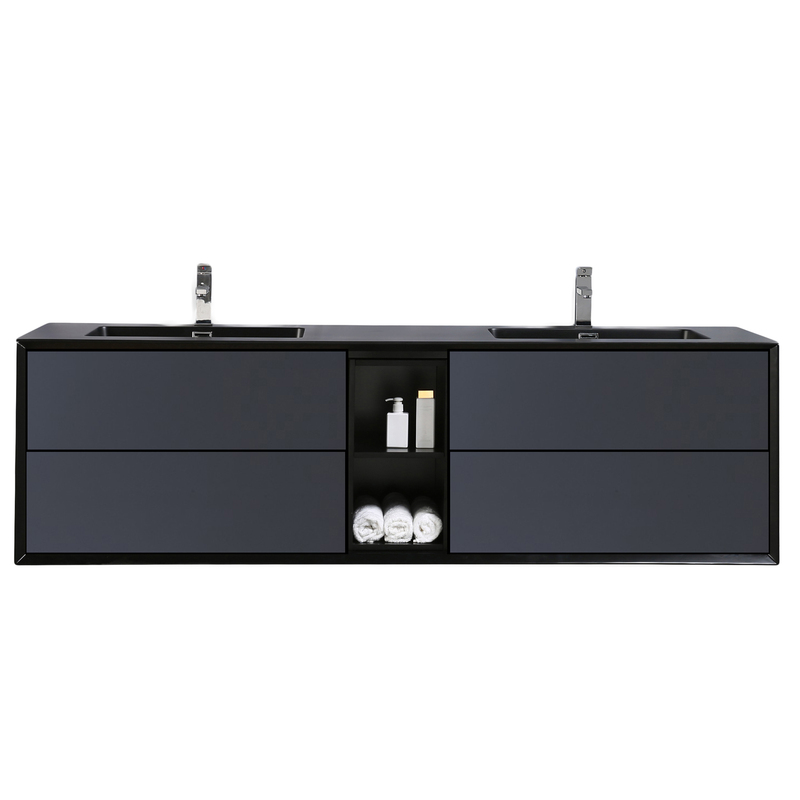 Wall-mount installation keeps the Vienna suspended above your floor, leaving plenty of room to place bins or baskets that complement the vanity’s minimalist style. 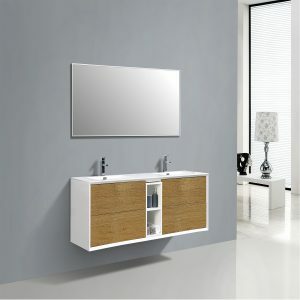 The 75″ Vienna vanity makes a bold statement with its modern look. 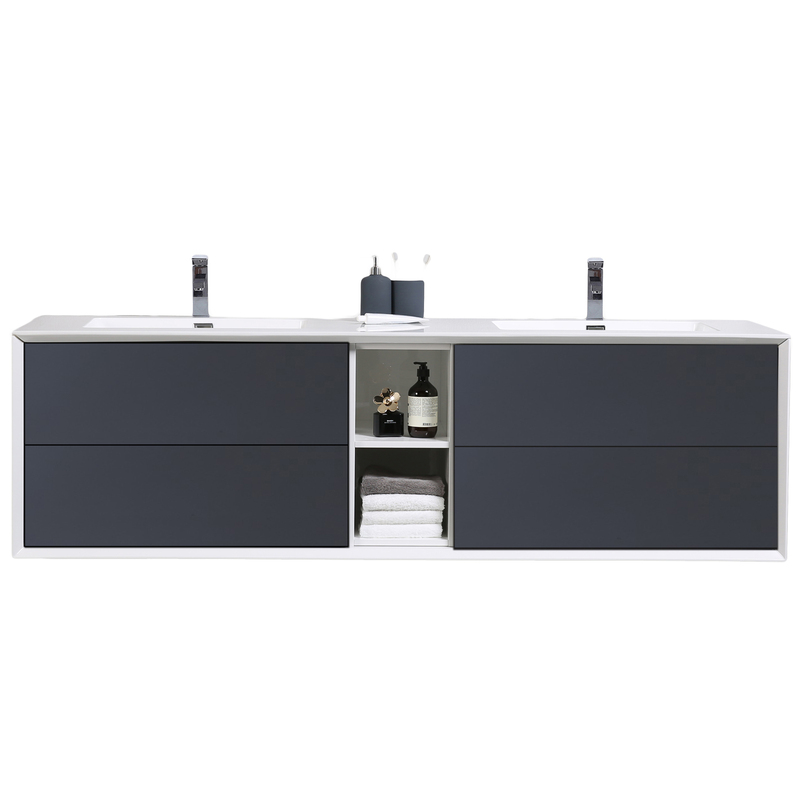 The exclusion of hardware allows the contrast of black and white to be on full display. 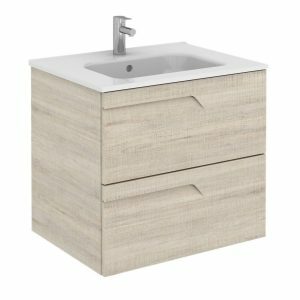 It features spacious soft closing gliding drawers and acrylic top with integrated sink and single pre-drilled faucet hole. 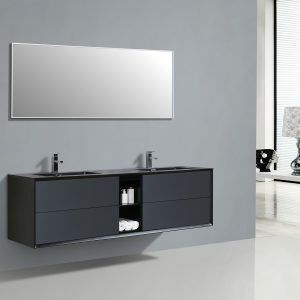 Wall-mount installation keeps the Vienna suspended above your floor, leaving plenty of room to place bins or baskets that complement the vanity's minimalist style. 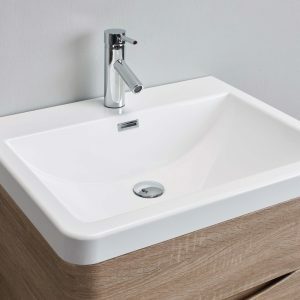 When the Vienna collection gained popularity among customers for its unique looks, it was only natural to add a new color. 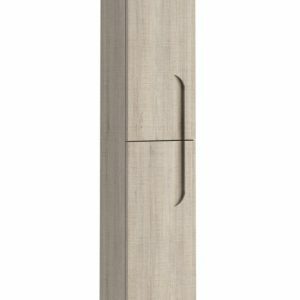 The exclusion of hardware allows the blend of white and ashy gray to be on full display. 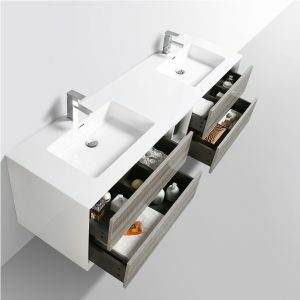 It features spacious soft closing gliding drawers and acrylic top with integrated sink and single pre-drilled faucet hole. 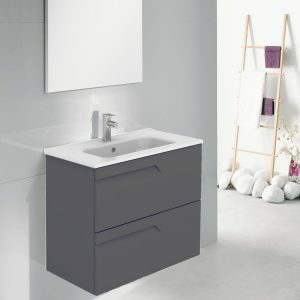 Wall-mount installation keeps the Vienna suspended above your floor, leaving plenty of room to place bins or baskets that complement the vanity’s minimalist style. 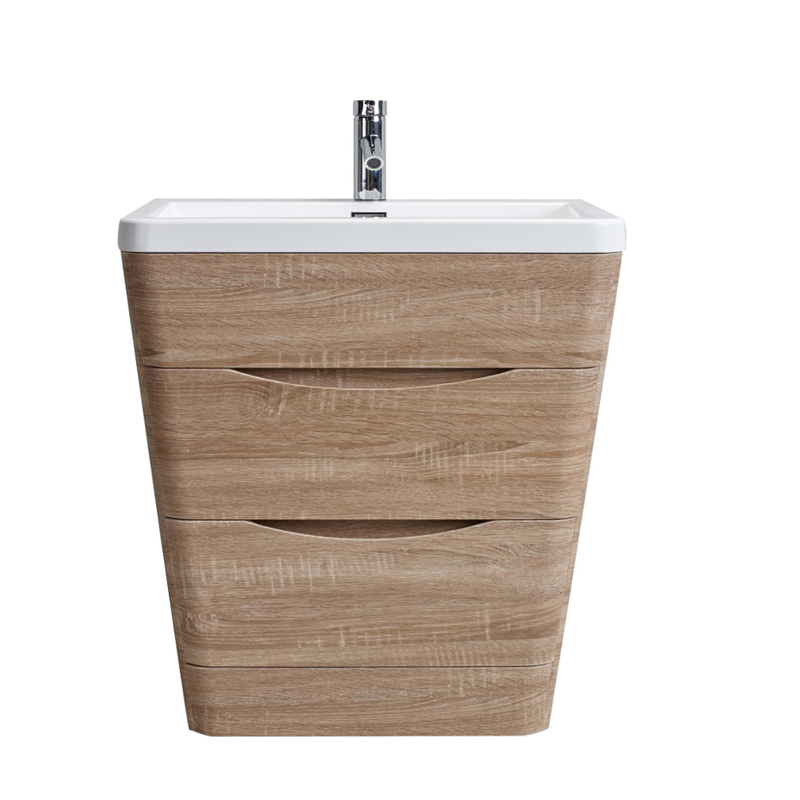 Give bathroom interiors a rich, warm finish with the Eviva Vitta 24 inch in beige. It boasts hand-crafted ceramic basins and luxury drawers perfect for neatly storing bathroom items. 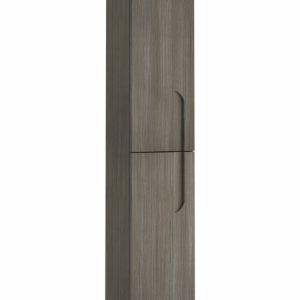 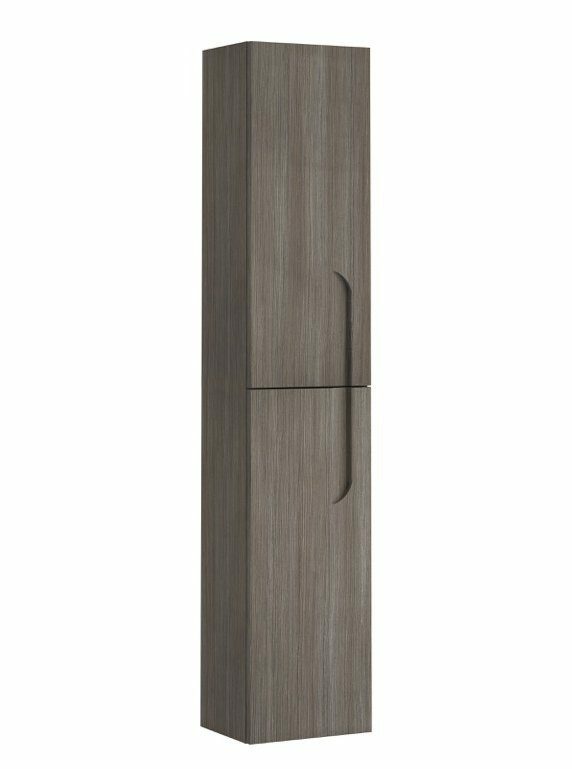 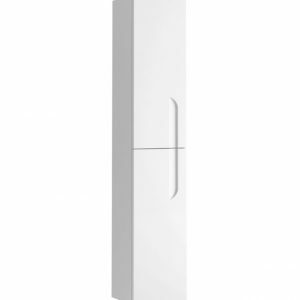 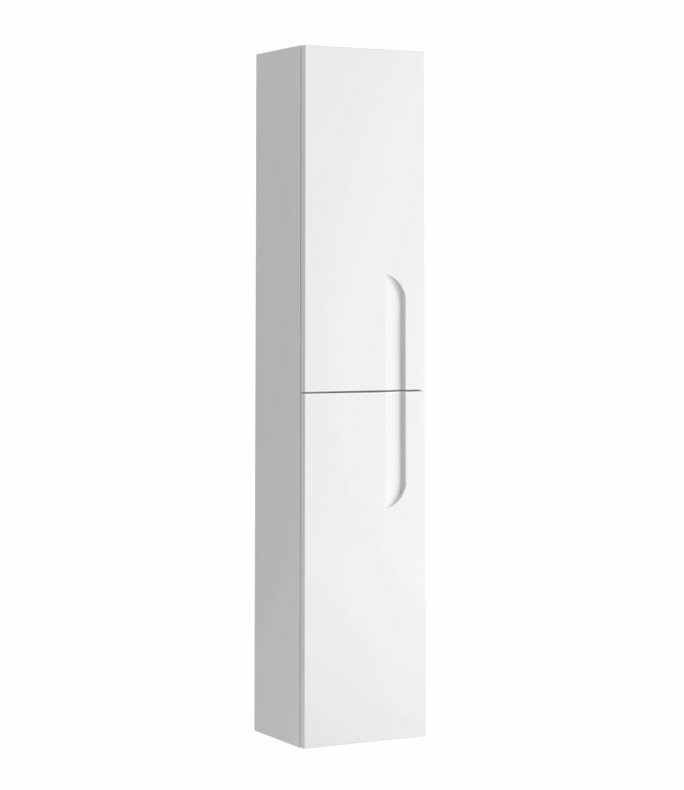 And because it’s designed with integrated bevel-edged handles, it gives you easy-access storage that’s also on trend. 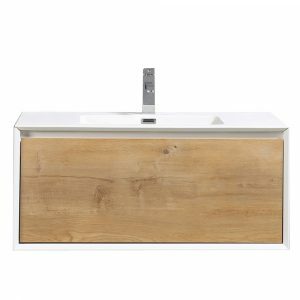 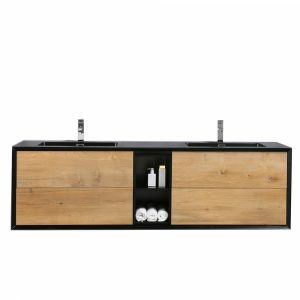 Eviva Vitta modern bathroom vanity is a unique made in Spain bathroom vanity, if you are looking for a modern and very high quality vanity, then the Vitta should be on the top of your list.